The Aventos HF bi-fold lift system is the ideal solution for high and mid height wall units. 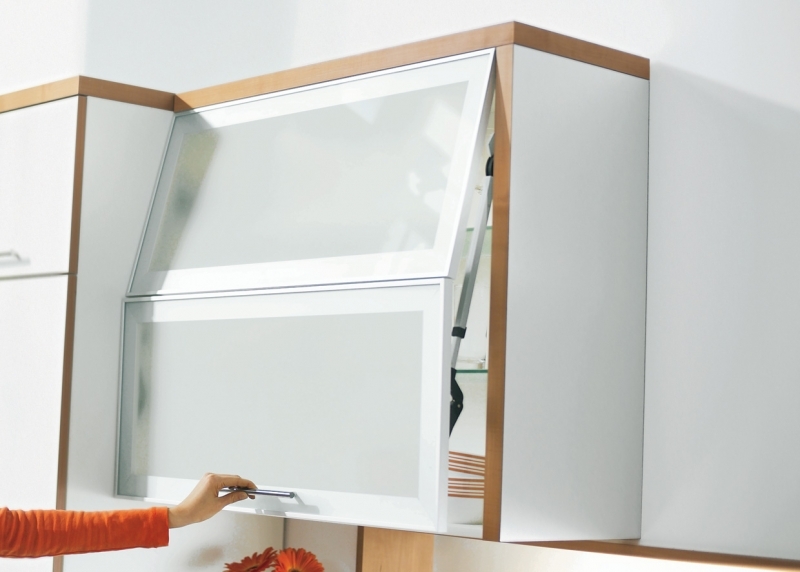 Thanks to the two piece front the overhead space requirement is reduced even for tall cabinets. There are therefore many design options available for the wall cabinet. 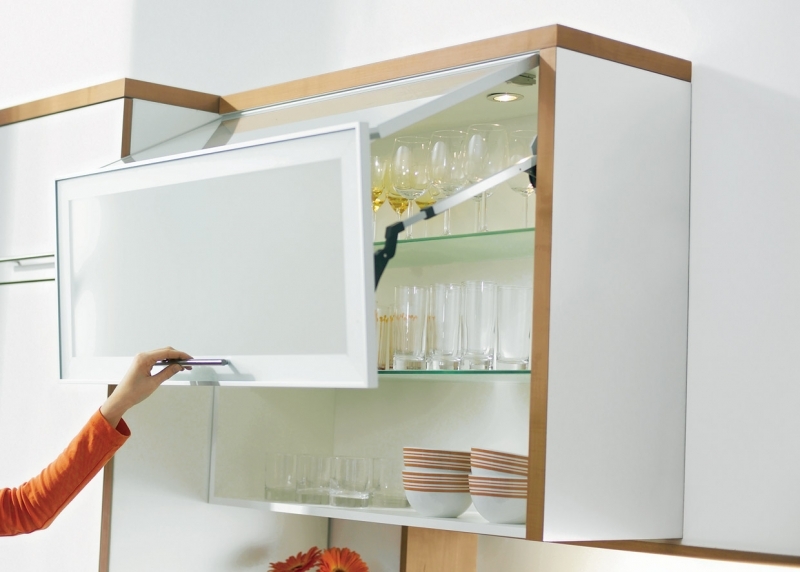 The handle is easily accessible even when the lift system is open. Aventos HF for quality of motion and freedom of design.